Alessandro Marchesiani joined the University of Liverpool Management School in 2016. He is Reader in economics and currently serves as Subject Group Director of Research. Before joining the University of Liverpool, Alessandro held positions in Bath (UK), Portugal, Switzerland, and Italy. Alessandro earned a Ph.D. in economics in 2006 from the University of Rome. His research focuses on money and finance related issues such as financial regulation, liquidity, and frictional asset markets. 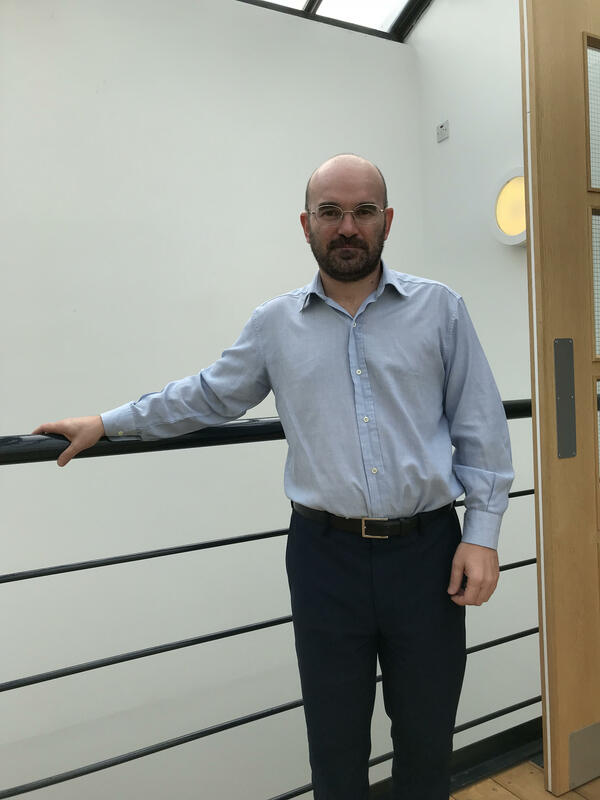 Alessandro's research has been published in journals such as the Review of Economic Dynamics, International Economic Review, Economic Journal, Journal of Money, Credit, and Banking, and European Economic Review. Students willing to pursue a Ph.D. in economics under Alessandro's supervision can contact him directly or apply using the link below. Apply for the Ph.D.